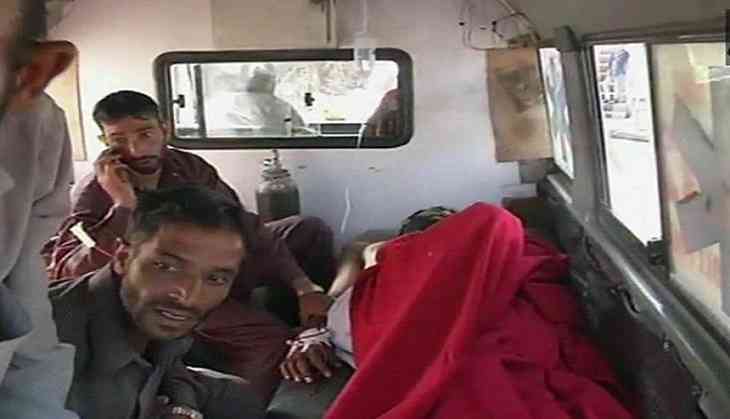 A 10-year-old boy lost his life and five other civilians got injured during a ceasefire violation by Pakistan in Kerni and Digwar sectors of Jammu and Kashmir's Poonch district on 2 October. The Pakistan Army initiated an unprovoked and indiscriminate firing of small arms, automatics and mortars at 7:15 a.m. in Poonch sector along the Line of Control (LoC). The Indian Army is retaliating to it strongly. Meanwhile, one infiltrator was killed in an infiltration bid that was foiled by the security forces in Keran sector.